Cyber security should be a key concern for businesses of any size. 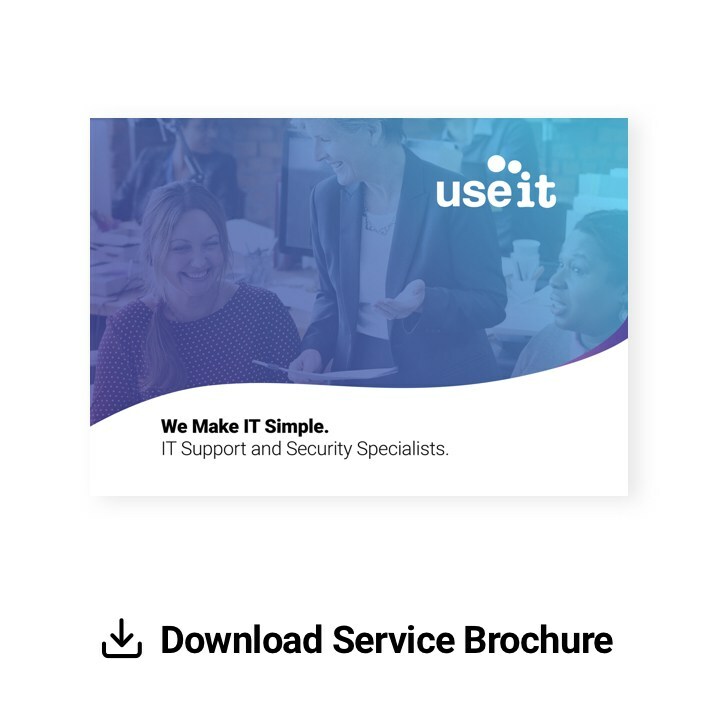 Here at Use It Computers we provide a number of specialist IT security tools to keep your business protected online. Cyber extortionists are using Ransomware, a type of malware, to lockdown and hold valuable files for ransom before demanding a substantial fee for their return. Ransomware is constantly evolving, so it’s difficult to prevent entirely. However, integrating best-of-breed security components like Firebox® T10, T30 and T50 with your system could help boost protection in critical attack areas. Managed antivirus: 161,644 incoming attacks per day - are you ready for the fight? 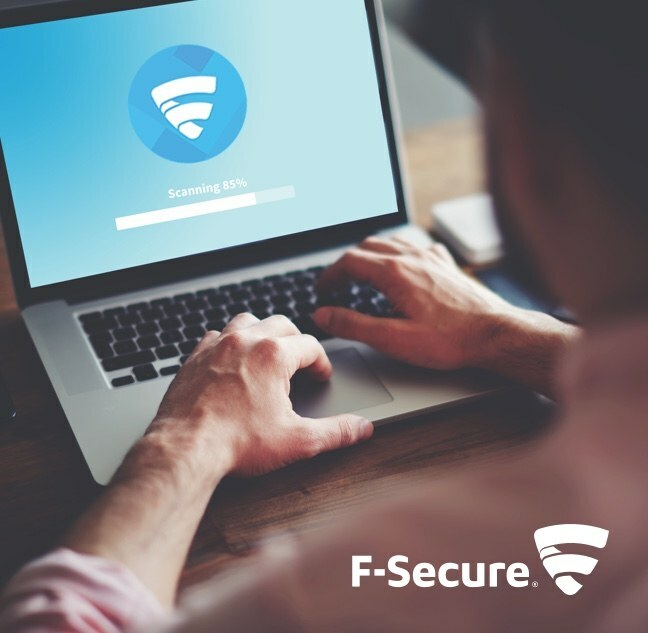 Offering much more than anti-virus protection, F-Secure managed anti virus protects millions of businesses worldwide from emerging threats within 60 seconds of detection. With a full range of server protection, browsing controls, end-to-end security and more, F-Secure provides business with layered protection - from gateway to endpoint. Over 25 years of research and development have gone in to producing seamless security solutions for business of all sizes. Specialist spam filtering is a safe way to detect & defend against vulnerabilities. Email continues to be the main form of communication for businesses and because of this it is highly vulnerable to cyber attacks! Therefore having another layer of defence is incredibly important. 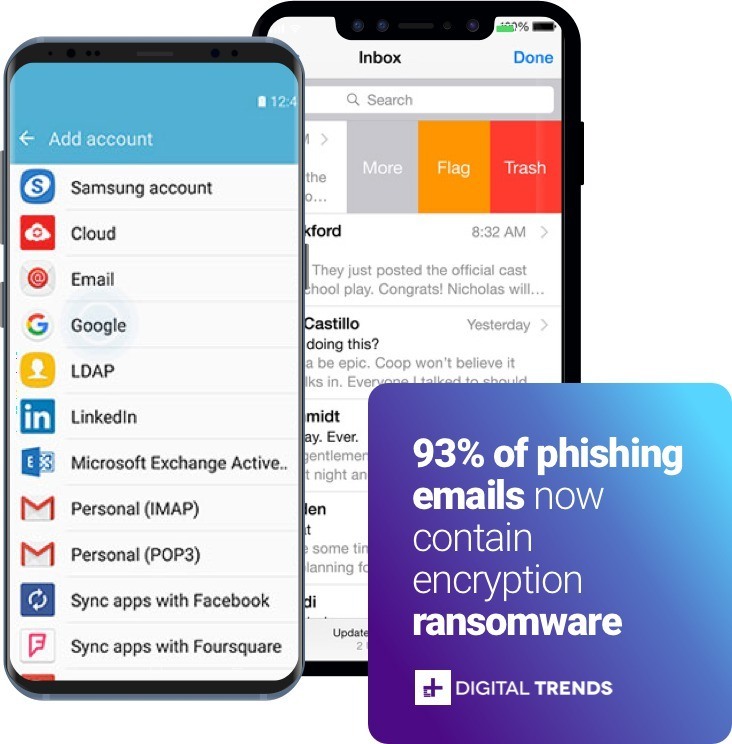 Our service provides an effective line of defense against spam and email borne malware threats and helps ensure your business has secure email at the ready.  Intrusion prevention service technology lets you monitor network traffic, gives you real time protection and complete control to block network application attacks. With WatchGuard you’re in complete control, even when you need to scale up! 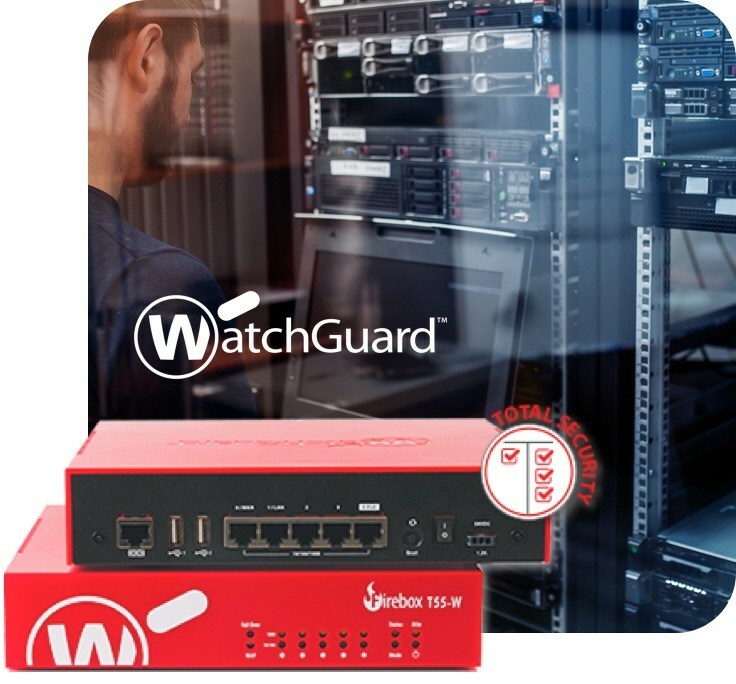 WatchGuard gives you highly flexible control to keep your business network flowing and your environment safe. We provide our IT Security services to businesses across Lancashire, including Blackburn, Burnley, Blackpool and beyond! Don't turn away, turn over! Download our Security Guide now! Cyber Essentials is a government-backed, industry-supported scheme that helps businesses to protect themselves against cyber threats.